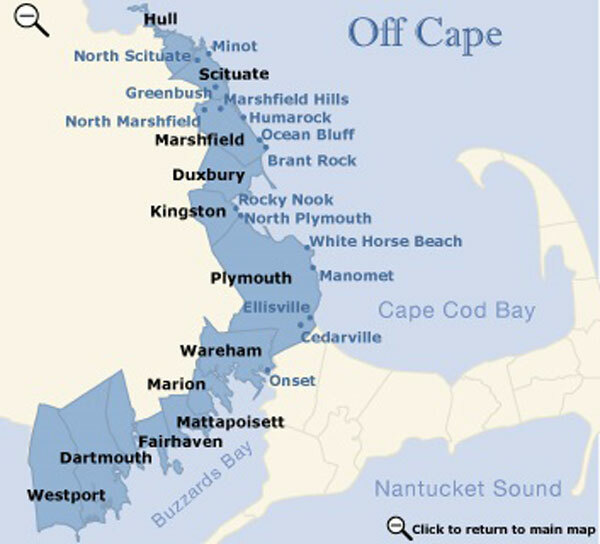 Wareham is situated at the head of Buzzards Bay and is considered the "Gateway to Cape Cod." Its early beginnings were that of a farming and ship building community in the 1700's. Wareham offers plenty of dining experiences. The "Water Whizz" water park is a family favorite, and there is a beautiful public golf course called "Little Harbor." 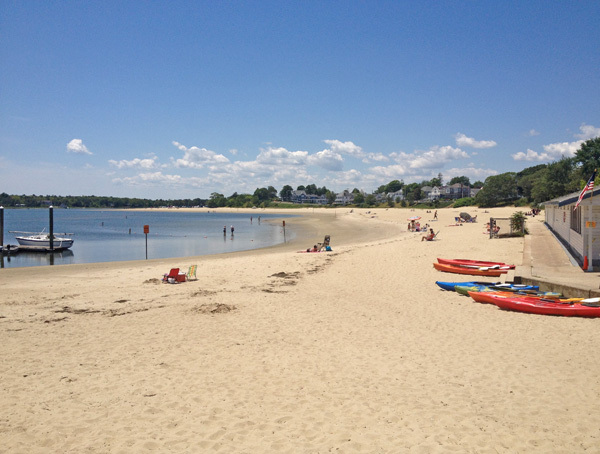 Wareham is a great destination for its fishing, swimming and sailing – or just relaxing – and its proximity to Cape Cod for day tripping.